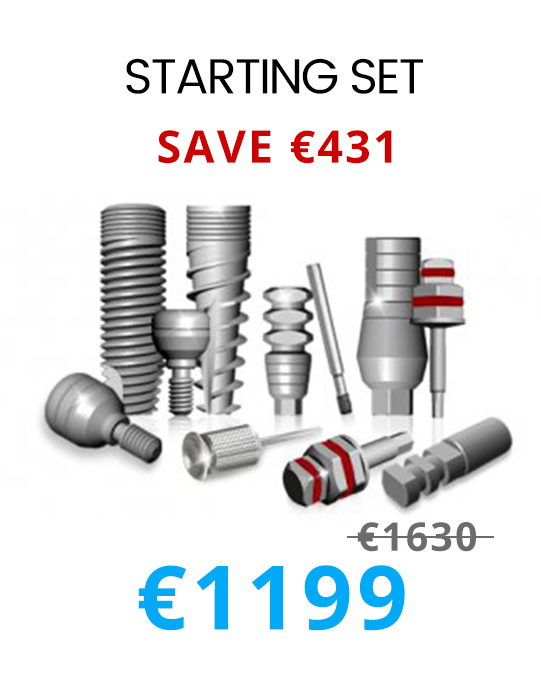 Sigma One-Piece Implant is an implant, where the implant and abutment are combined. 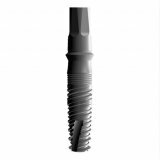 Spiral shape of the implant increases the contact area with the bone and the implant provides excellent primary stability. Sigma One-Piece Implant is created for immediate partial load, which makes it possible to set temporary crowns immediately. Rarely used for a single installation.